If you are searching to take a relaxed cruise through the pristine waters of the Ten Thousand Islands this is the perfect excursion for you. We have designed three different tours that can accommodate our guest’s different needs. 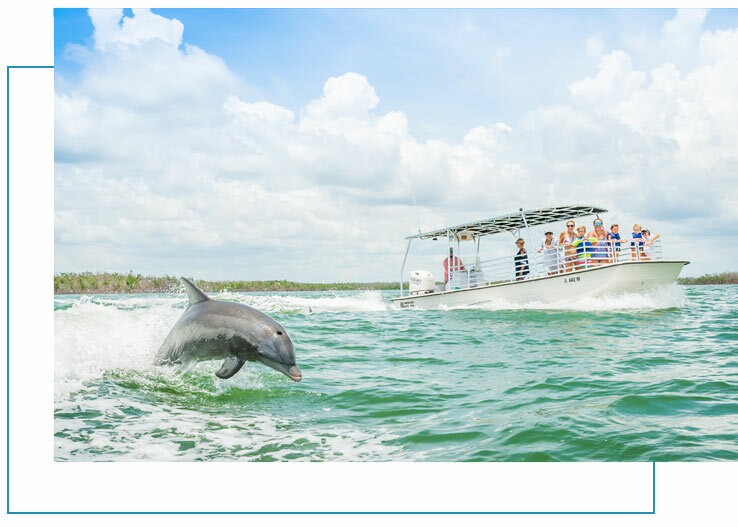 Climb aboard Florida Adventures and Rentals Marco Island Dolphin Tours to observe the grace and beauty of our resident Florida dolphins. Together, we will watch Bottlenose Dolphins swim, play and feed in their natural habitat. 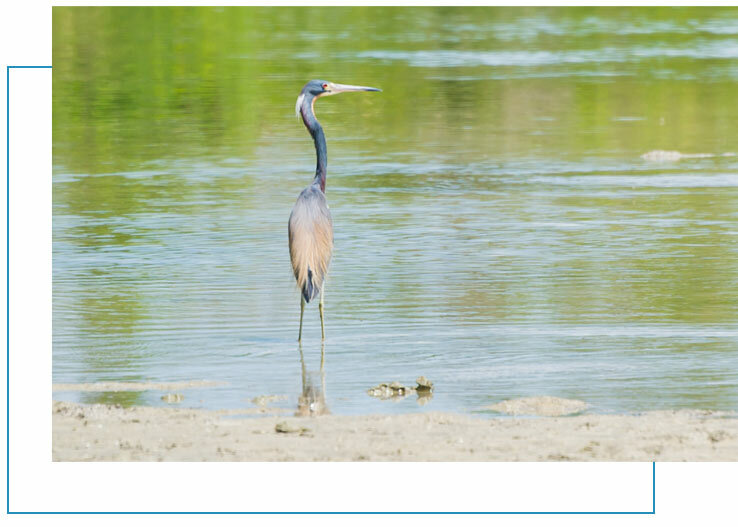 Our Florida Naturalist captains will be sharing educational information as you capture this unique moments with your camera. We can accommodate large parties, up to 16 people on one boat! 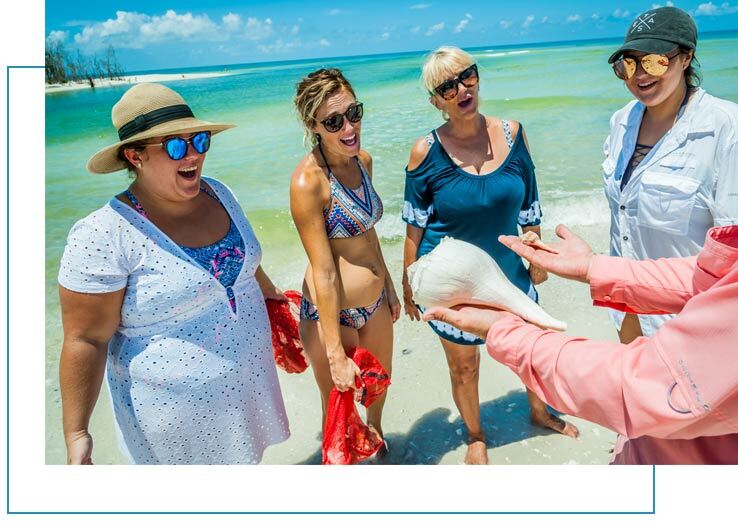 On our Cape Romano Shelling Tours, we will take you on smooth cruise to witness the world famous Dome Homes that are now a main attraction for tourists and photographers around the world. We then escape to a deserted island on the shore line of the Gulf of Mexico to walk along the white sand, on one of the most exclusive beaches you will see in South West Florida. 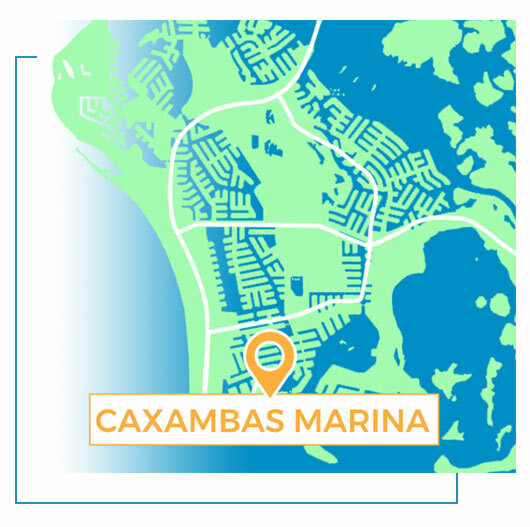 Your Captain will help you identify the most exotic shells the Ten Thousand Islands has to offer. You can save 10% when you book multiple Boat Tours! 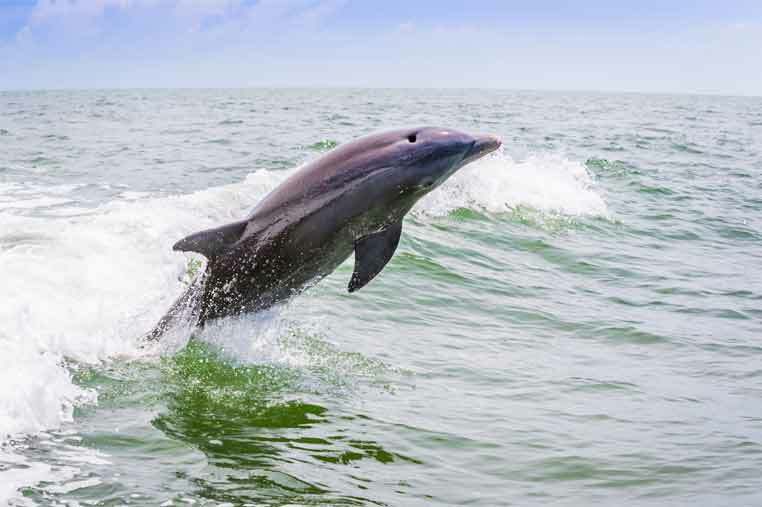 Combining some of the best experiences this area has to offer we will take you on a three-hour Marco Island Eco Tour to watch dolphins and then we will take a cruise into the backcountry waters to collect shells. This tour is the perfect excursion for enthusiasts that don’t want to miss anything while boating in this beautiful paradise. Time: Tours depart daily beginning at 9 a.m. Please let us know if you have any special requests ahead of time. See amazing sights and collect shells!